"It is not a matter of operation, but a matter of timing. Qandil is no longer a faraway goal for us," Soylu stated. The main base of the PKK, designated as a terrorist organization in Turkey, is reportedly located in the Qandil Mountains, an Iraqi mountainous area near the Iranian border. 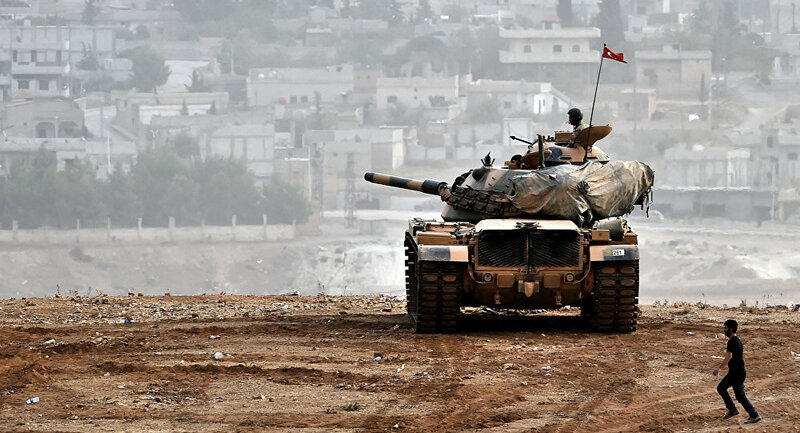 Last January Turkey and the Free Syrian Army (FSA) opposition forces launched Operation Olive Branch in the Syrian northern district of Afrin aimed at "clearing" Turkey's Syrian border of the YPG and the Kurdish Democratic Union Party (PYD). In March, Ankara announced that Afrin was under complete control of Turkish forces. Erdogan, however, said that the operation would not end with Afrin, clarifying that the regions of Manbij and Idlib would be the next targets.